A power outage gave us an interesting dilemma. 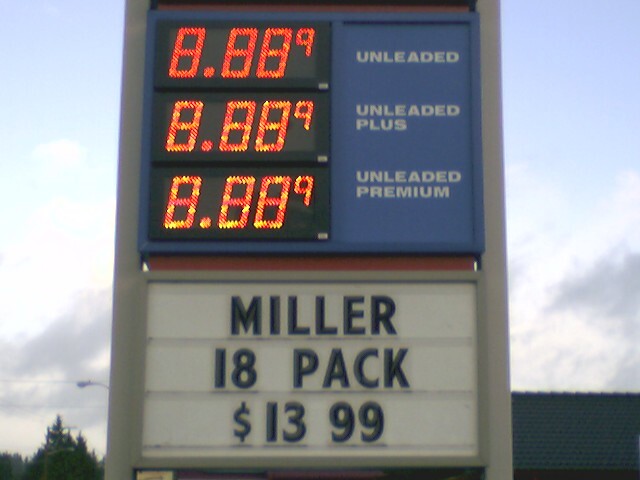 Would it be cheaper to run the car on gas or beer? I did the math and beer was the clear winner.